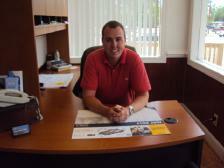 Justin has been with Gary's for the past 6 years, and has over 10 years of selling experience. 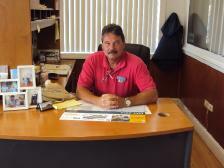 A message from Jason: "I have been in the car business for over 20 years here at Gary's. I have been the Sales Manager for the past 14 years. I work very hard to get everyone riding in the vehicle they want, at the best price, at a payment they can afford. I am married and have two beautiful children that I work very hard for everyday." 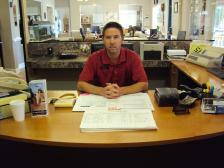 Mike has over 20 years of selling experience. He came to work for Gary's in 2013, and has been a valued member of our team. Thomas has been a valued member of Gary's for nearly 10 years. He was the Salesman of the Year for 2009, 2010, and 2011. 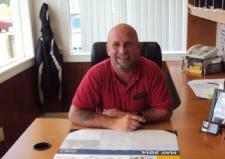 Sam has over 30 years of experience in the automotive industry. He will take the time to get you in the right vehicle at the right price.